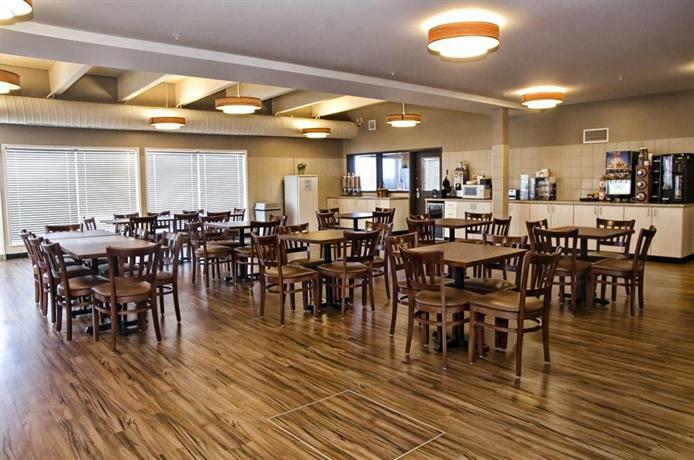 About the hotel: Located just off the Trans-Canada Highway and 8 minutes' drive from downtown, this friendly hotel offers their guests a clean and comfortable stay with free breakfast and easy highway access. 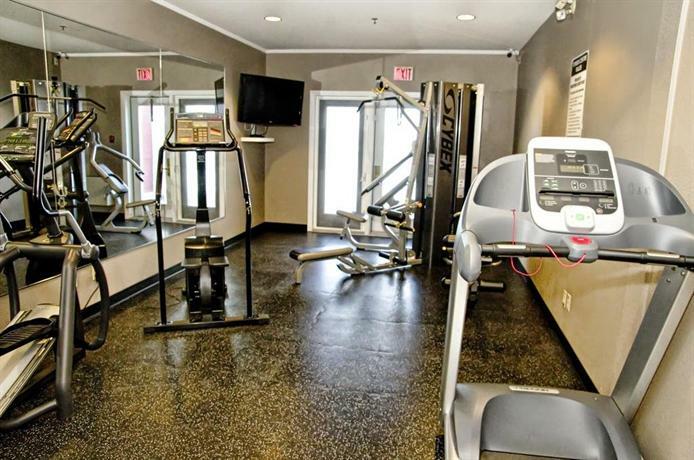 The pet-free hotel offers 66 rooms (some allow smoking) on 3 floors with elevator access. 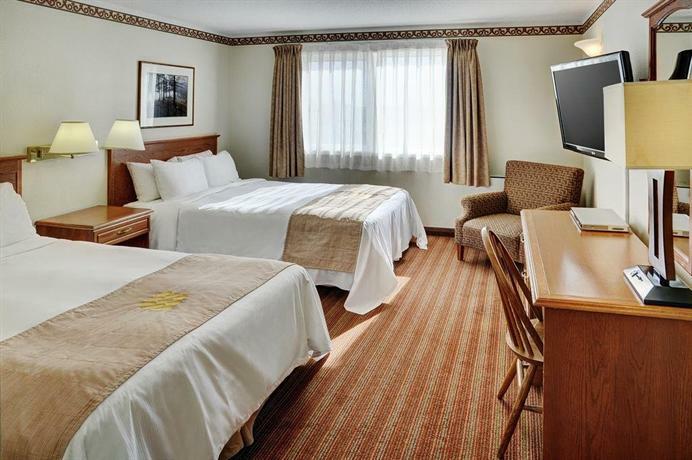 All rooms include free Wi-Fi, free local calls, cable TV, a coffeemaker, a mini-fridge, a microwave, a DVD player with free DVD movies, a desk, an iron and ironing board, a hair dryer and climate control. 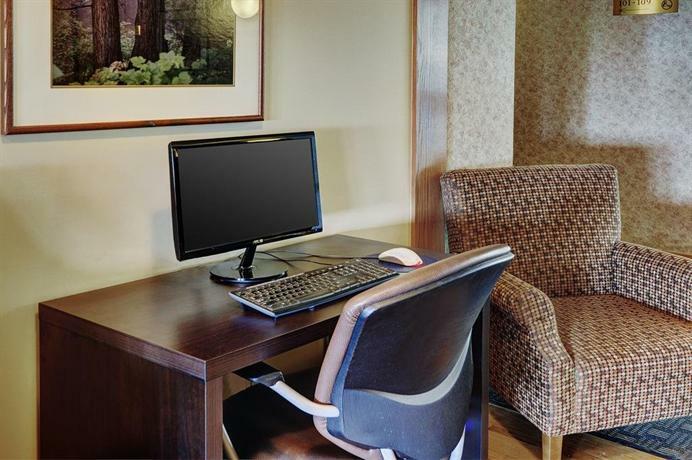 Some rooms include a sofabed, dataports, a table with 2 chairs, a wet bar, an ergonomic work space, a separate bedroom with second TV, bathrobes and a 2-person hot tub. Accessible rooms are available. A free continental breakast with hot and cold choices is provided to all guests. Free light meals are offered such as soup or stew in the evenings. 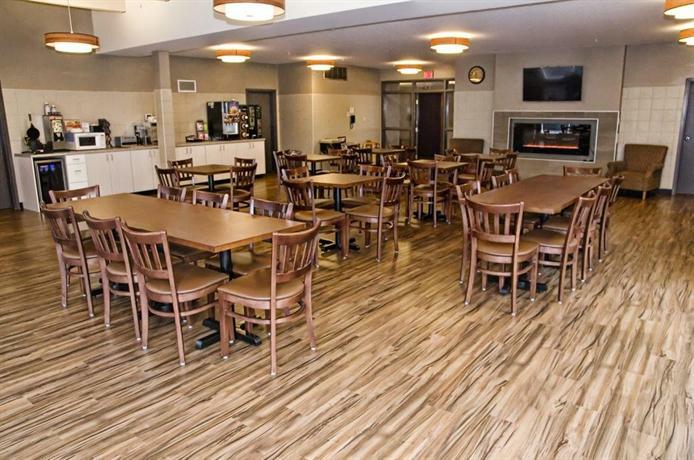 There is no restaurant on site, but guests will find Pizza Hut, Subway Sandwiches and Albert's Bistro Family Restaurant all within a 3-minute walk. 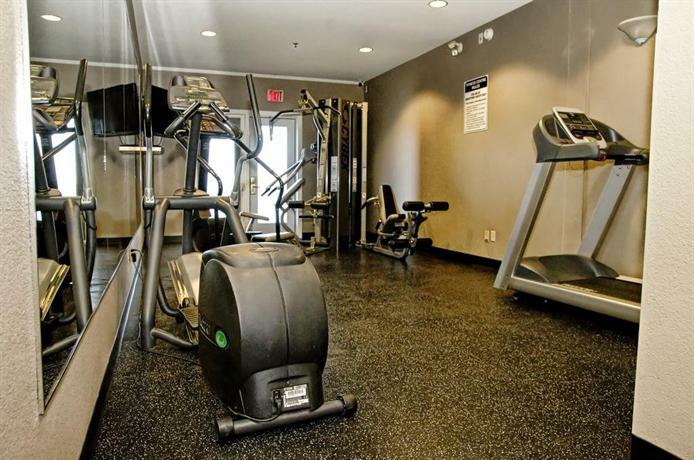 Hotel amenities include a fitness centre, a business centre, a guest laundry and free newspapers. What's nearby? Mall shopping, theatre, bar and restaurants are available at Shoppers Mall, an 11-minute drive away. Wheat City Golf Course is approximately an 8-minute drive from the hotel. This was a very clean and comfortable hotel with a homey feel to it. Many guests were given gracious hospitality from very friendly staff and they rewarded the hotel with return visits. Guests were made to feel at home with free soup or stew on offer each evening, as well as a well-liked free breakfast each morning. 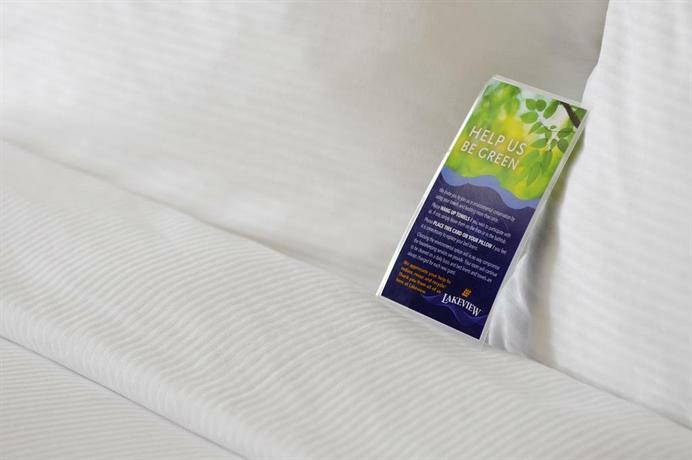 The hotel afforded a good night's rest on comfortable beds, the staff worked hard at keeping the rooms very clean, and the hotel was handy to the the Trans-Canada without being noisy. Guests also liked being near to good restaurants, nearby children's activities such as mini-golf and rock climbing, and having free DVD movie rentals with a surprisingly good selection. One guest was very pleased to have a BBQ area at the hotel, which he used for a team wind-up in the summer. Besides being well managed, the hotel was also well priced, according to guests. Guests also liked: a good cable selection and a bedroom door separating the bedroom from living room. There was not much negativity on the part of guests overall but a few guests offered some critique. The hotel offers some smoking rooms and occasionally guests could smell smoke in their non-smoking rooms and requested a move to another room. A few guests complained of inefficient air conditioning and rooms which were too warm. Noise disturbed a few guests who mentioned an AC unit and guests in the hallway or rooms overhead as the source. Other comments found: no meat at the free breakfast, linens smelled of bleach and no pool any longer on site. 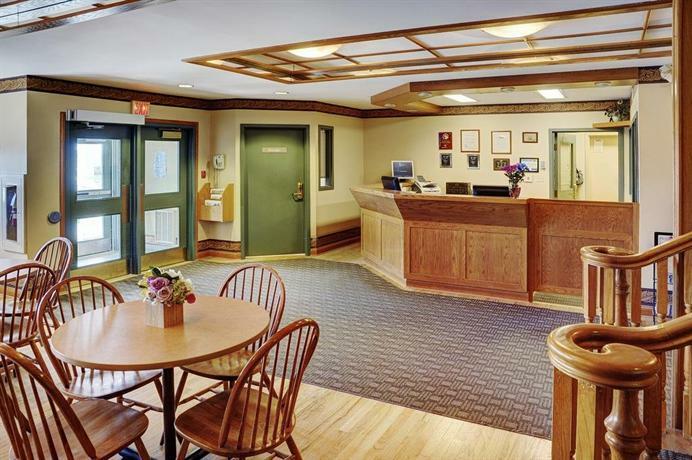 TripAdvisor.com guest reviews ranked the hotel #4 out of 17 Brandon hotels with an average rating of 4 out of 5 from 186 reviews. Expedia.ca guest reviews rated the hotel 4.1 out of 5 with an 88% recommendation rate from 24 reviews. 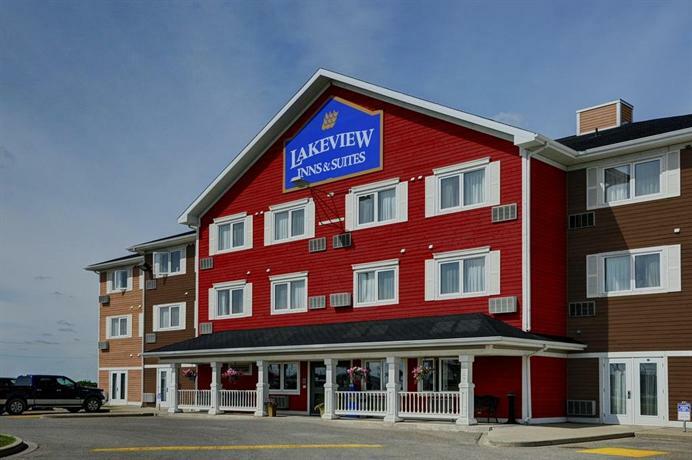 The average guest rating for Lakeview Inns & Suites - Brandon is 8.0 out of 10 based on 206 reviews from past guests. 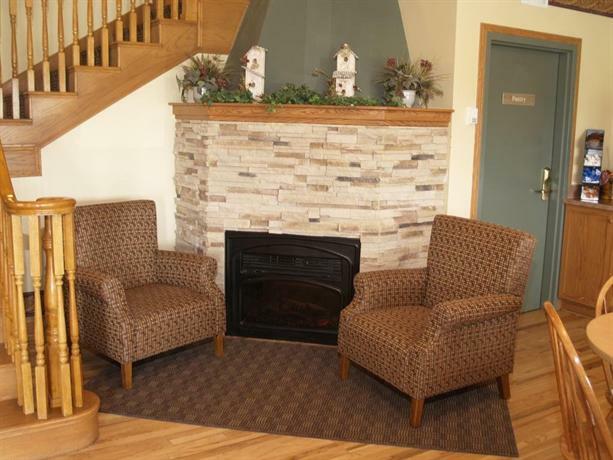 This average guest rating ranks Lakeview Inns & Suites - Brandon at #5 out of 9 hotels in Brandon.